Carrie looked wonderful. The sequined gown she paired with our 450 Sutter Clutch made for a great look – it’s no wonder she has been recognized on so many best-dressed lists. Luxury fashion brand Jill Milan, a provider of luxury designer handbags handcrafted in Italy, announced that Carrie Underwood carried two Jill Milan handbags to the 2012 American Music Awards, where her album “Blown Away” was named Favorite Country Album. Ms. Underwood carried Jill Milan’s 450 Sutter Clutch in gold as she arrived on the red carpet with husband Mike Fisher of the National Hockey League’s Nashville Predators. 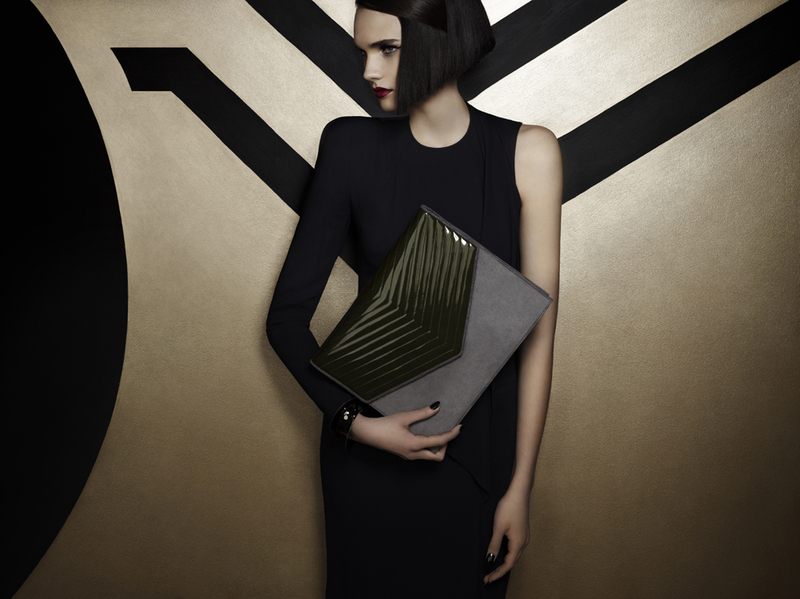 She carried the New Canaan Clutch in textured black faux patent to the award ceremony itself. “Carrie looked wonderful, and we are so pleased to have been part of her ensembles both on the red carpet and at the awards ceremony,” said Jill Fraser, co-founder and CEO of Jill Milan. “The sequined gown she paired with our 450 Sutter Clutch made for a great look – it’s no wonder she has been recognized on so many best-dressed lists.” Best-dressed lists and publishers complimenting Ms. Underwood’s fashion choices include People Style Watch, Just Jared, E! Online, the Huffington Post and Billboard. 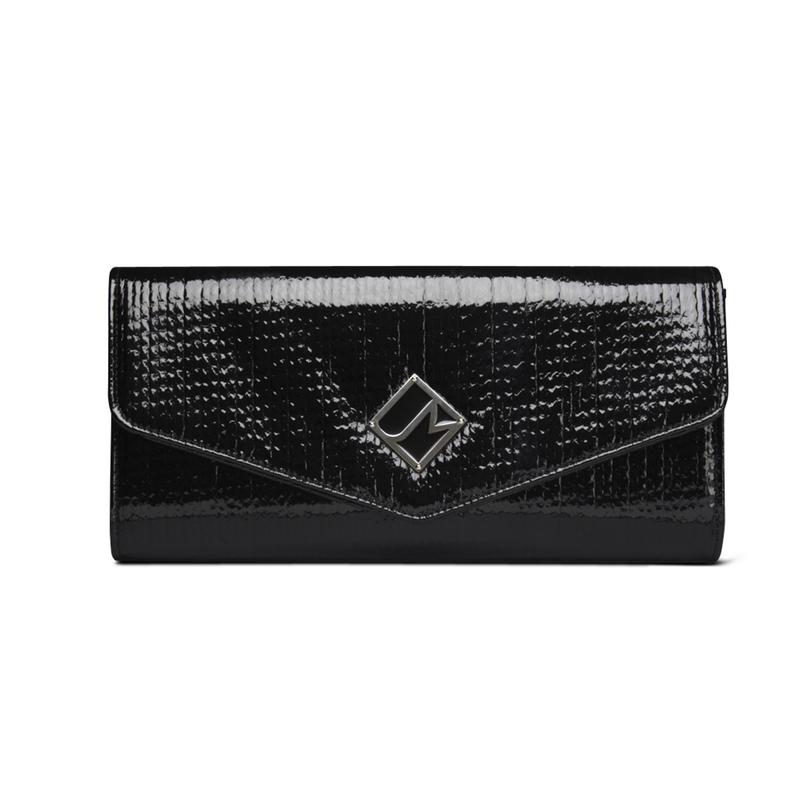 The 450 Sutter is a cylindrical metal clutch, entirely handmade by an Italian jeweler, and the logo at the top of the clutch functions as the bag’s closure. 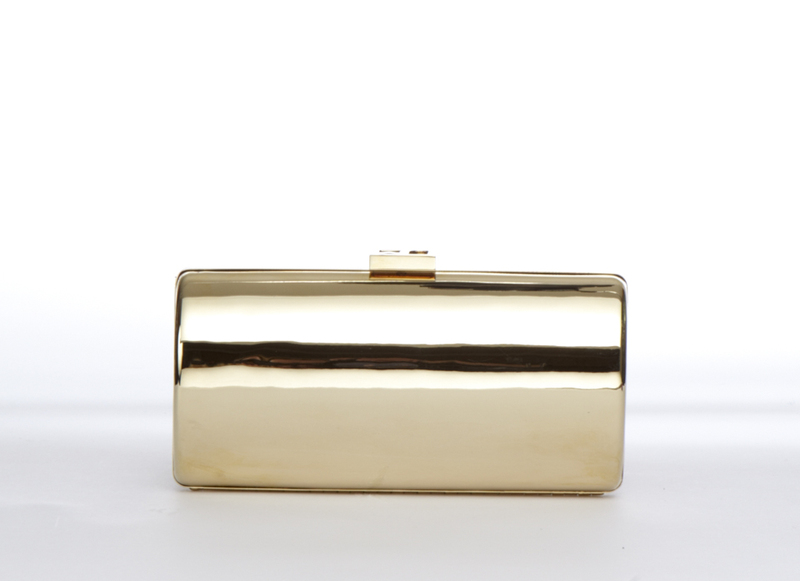 Available in gold or silver, it is part of the Fall/Winter 2012-2013 Collection. 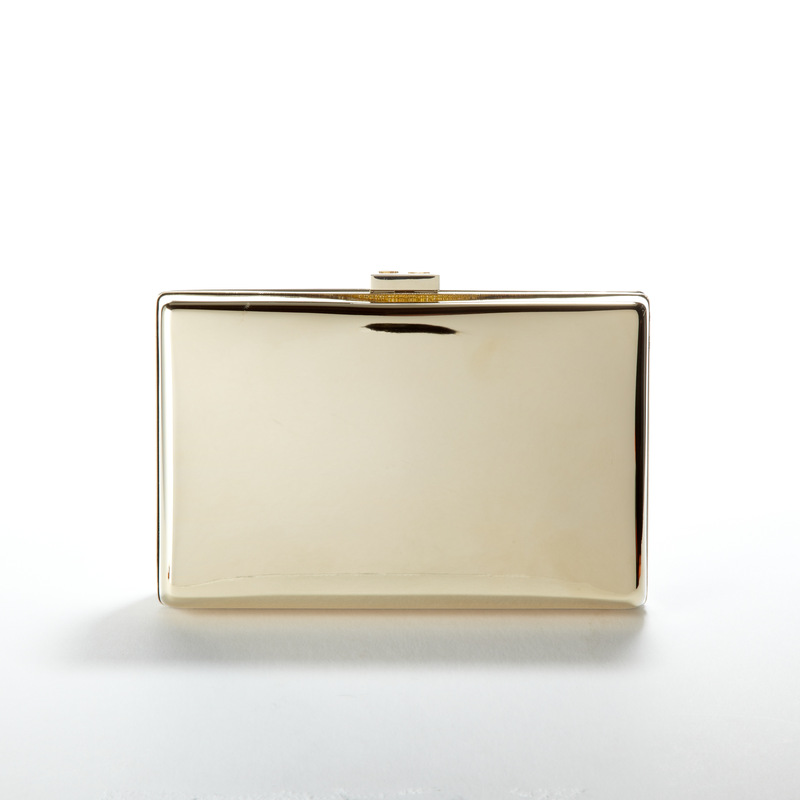 The New Canaan Clutch Ms. Underwood carried featured an Italian textured faux patent exterior and fully lined interior. These and the rest of the Jill Milan collection are available online at http://www.JillMilan.com. Jill Milan is a provider of luxury Italian handbags and fashion accessories. Made of exquisite materials, they are crafted in Italy by artisans who have created handbags and accessories for some of Europe’s best known fashion houses. All Jill Milan products are free of animal-derived materials and the company contributes a portion of proceeds to animal-welfare organizations. Visit Jill Milan on the Web at http://www.JillMilan.com and follow Jill Milan on Facebook at http://www.facebook.com/JillMilanHandbags. Jill Milan and the Jill Milan logo are registered trademarks of Jill Milan LLC, and are protected by trademark laws of the United States and other countries. All other product and company names are trademarks or registered trademarks of their respective companies.